Israeli Prime Minister Benjamin Netanyahu has blamed the Grand Mufti of Jerusalem, Haj Amin al-Husseini, for the holocaust that led to the deaths of millions of Jews during World War II. In comments at the 37th World Zionist Congress, Netanyahu explained that Adolf Hitler never wanted to exterminate the Jews in Germany. “Hitler didn’t want to exterminate the Jews at the time, he wanted to expel the Jew. 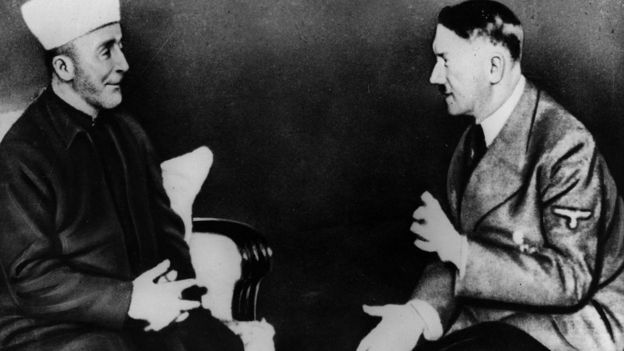 And Haj Amin al-Husseini went to Hitler and said, ‘If you expel them, they’ll all come here [to Palestine]’,” says Netanyahu, adding that Hitler had met al-Husseini in November 1941. Further criticizing the Prime Minister’s comments, Professor Dina Porat, the leading historian at Israel’s memorial to the Holocaust, said that Netanyahu’s comments were incorrect. On social media, Netanyahu faced ridicule from across the world. Novelist Linda Grant said that the comments were so “toxic” that he effectively “brought the whole Jewish world down on his head” by “exonerating” Hitler. 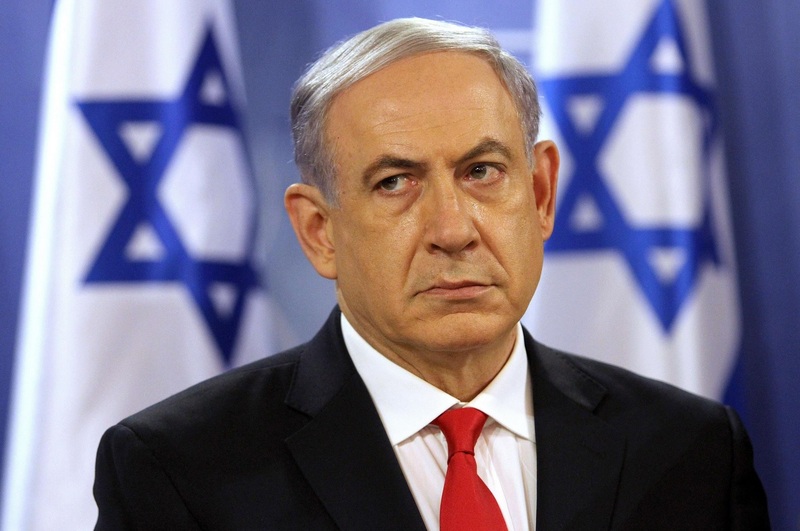 Netanyahu has said something so profoundly toxic he might have brought the whole Jewish world down on his head. He’s exonerated Hitler. Other social media users have started a ‘Blame it on the Mufti’ meme, with users blaming the Mufti from things such as becoming vegan to why Joe Biden decided to not run in the United States presidency race.